Bishop Robert A. Catlett, Jr, M.Div. 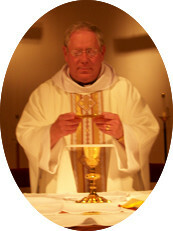 Father William E. LaGrand, M.A. 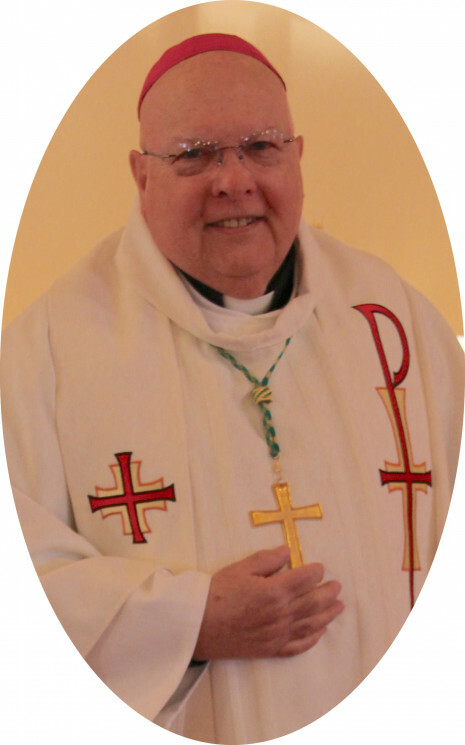 Father Thomas Whitehead, osb, M.S. 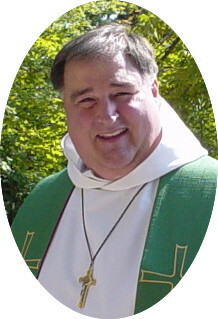 Bishop Carl T. Swaringim, Ed.D. 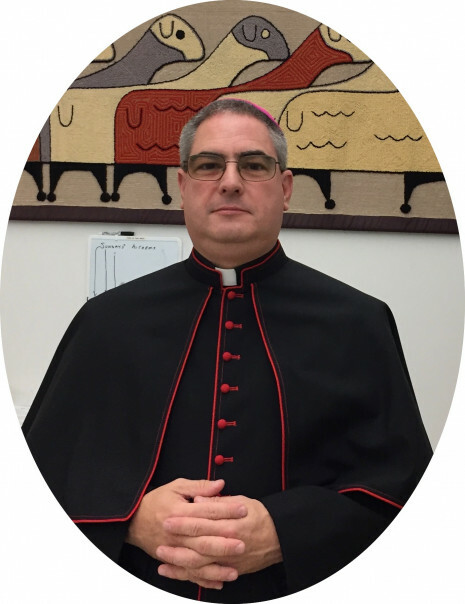 Consultations with a priest regarding baptisms, marriages, and funerals by appointment. Please call above number; your call will be welcomed. The Parish Pastoral Council is an institution that brings together lay people and religious who, together with their pastors, work jointly to build the parish as a living Christian community.